It’s now easier than ever to visit distant locations around the world. But just how there are beautiful places to visit, there are places that are definitely not tourist-friendly. From deadly earthquake-prone locations to areas with a surplus of crime, here's a list of 5 places on Earth you are most likely to get killed in. It is known as one of the most dangerous places to live in due to the constant bombings, assassinations, and random acts of terrorism. 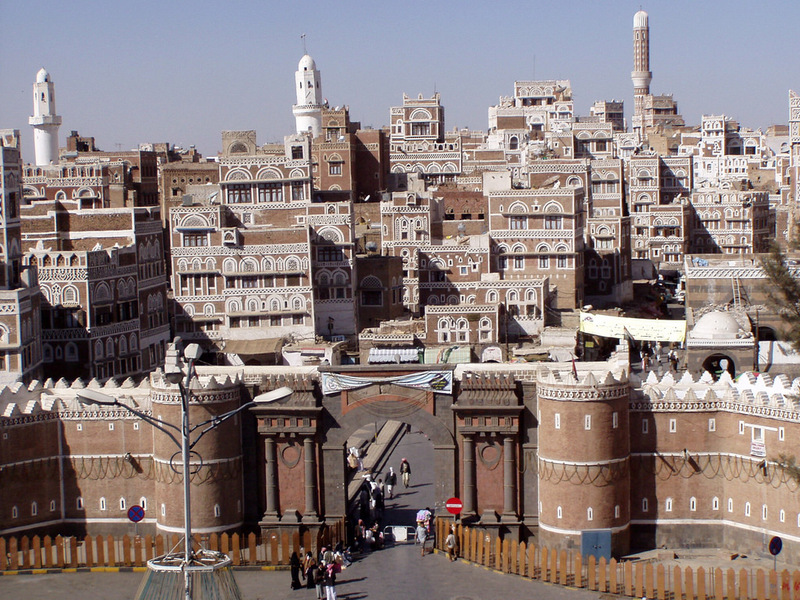 The old city of Sana'a has a distinctive visual character due to its unique architecture but is also known as one of the most dangerous places you could ever live in. 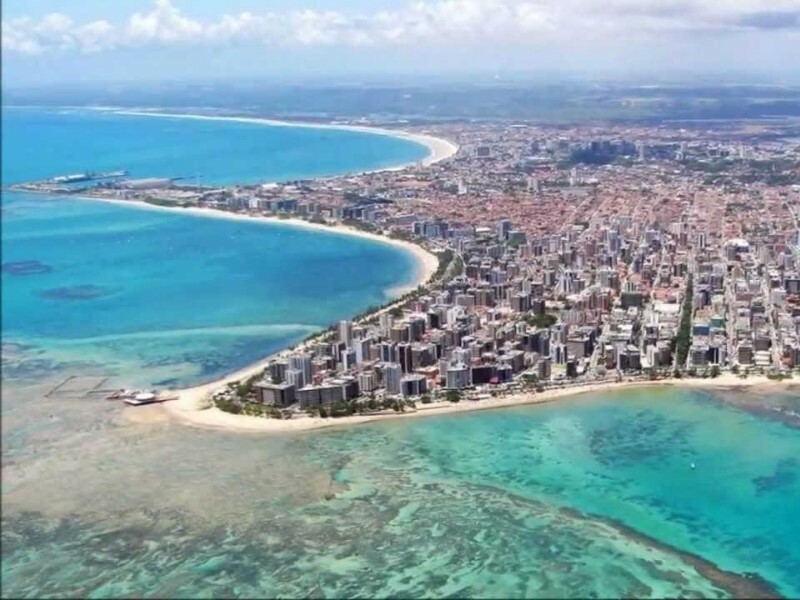 The US Department of State advises its citizens to avoid traveling to the area as it is one of the most politically unstable places in the world. Protesters and government forces frequently clash and things go out of control within minutes. It is known to be the nation's second highest suicide location and is also highly prone to accidents. 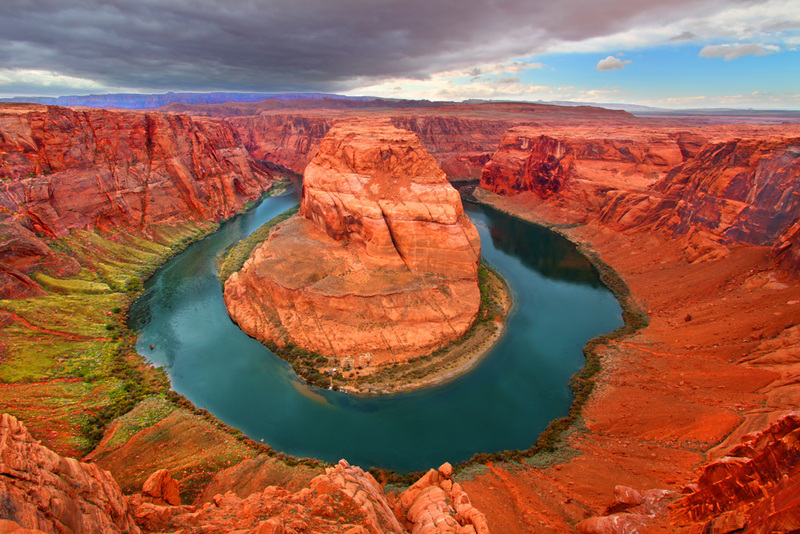 You might not think of it as a dangerous place because of what a tourist hotspot it is, but the majority of accidents happen off the river, and those are due to poor equipment or poor judgment. It is known to be the nation's second highest suicide location. It is known as one of the most inhospitable places on Earth due to the extreme temperatures and high rate of violence. 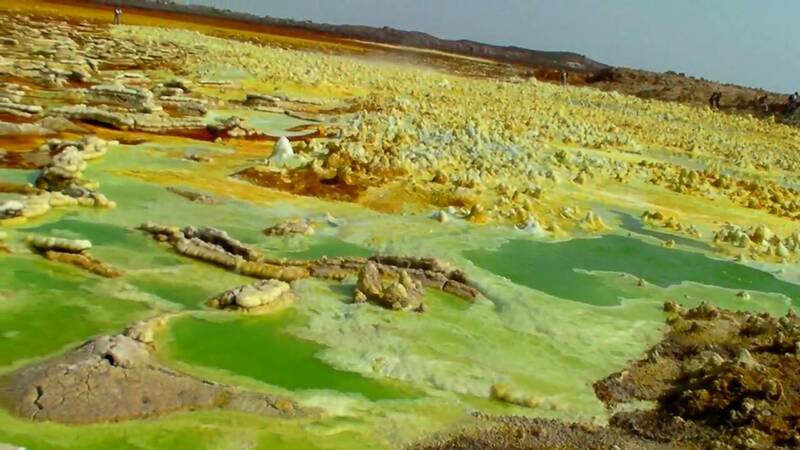 Danakil Desert in Ethiopia is one of the most inhospitable places on Earth, but it is also one of the most strangely beautiful. All foreign offices will advise you never to visit this desert, mainly due to a border conflict with Eritrea and the risk of getting kidnapped. The extreme temperature and the harsh conditions also make it pretty dangerous. This city is called a deathtrap because a major volcanic eruption can put the lives of more than a million people at risk. Over 970,000 people live in this deathtrap, surrounded by volcanoes on all sides. The slopes of the volcano and immediate area surrounding the volcano are densely populated. In case of a major eruption, more than a million people could be at risk. This city is known to some as murder central due to the excessive violence and drug related crime.